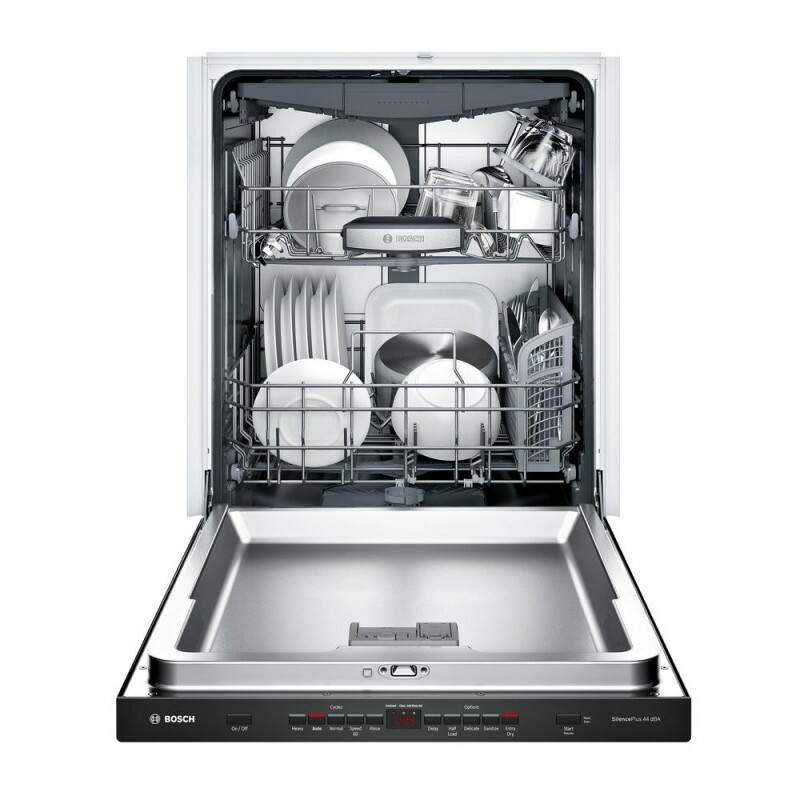 From their legendary quiet performance to their promise of sparkling clean dishes, Bosch dishwashers deliver a lasting quality you've come to trust and expect. 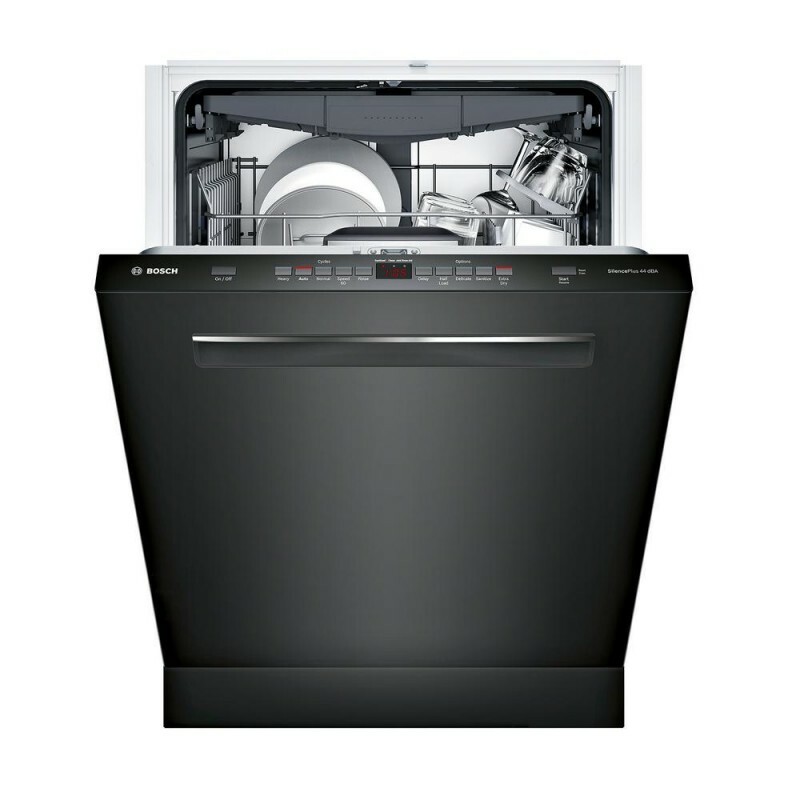 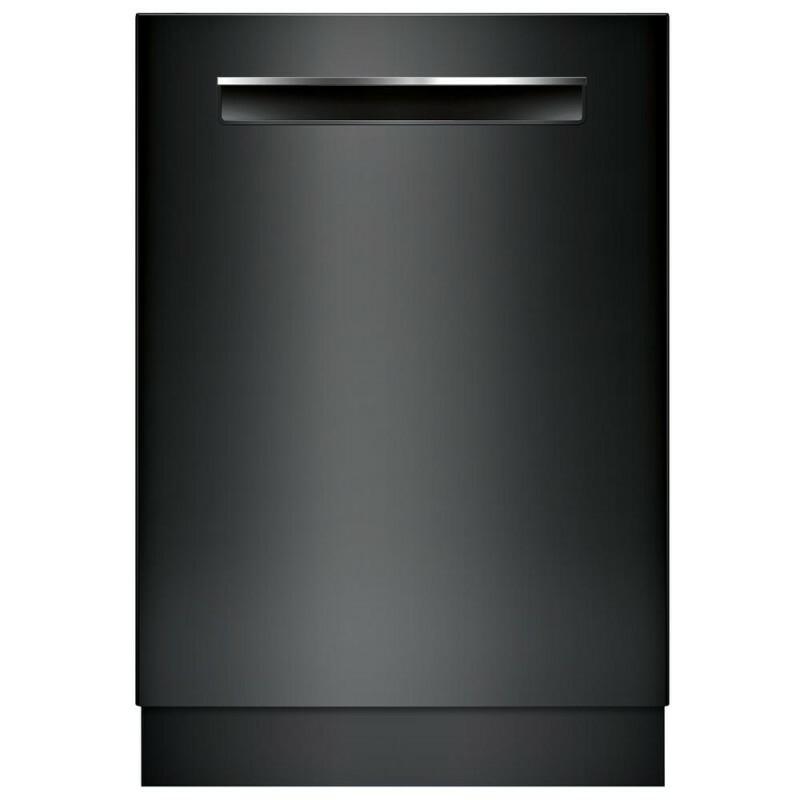 Premium materials, combined with exceptional workmanship, provide the kind of fit and finish you expect from a Bosch Dishwasher. 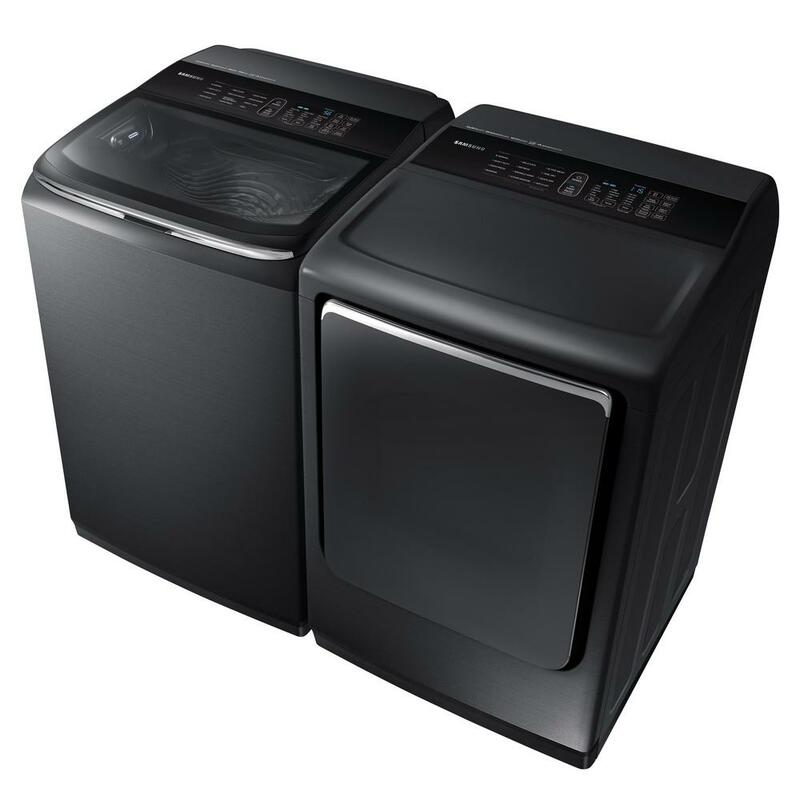 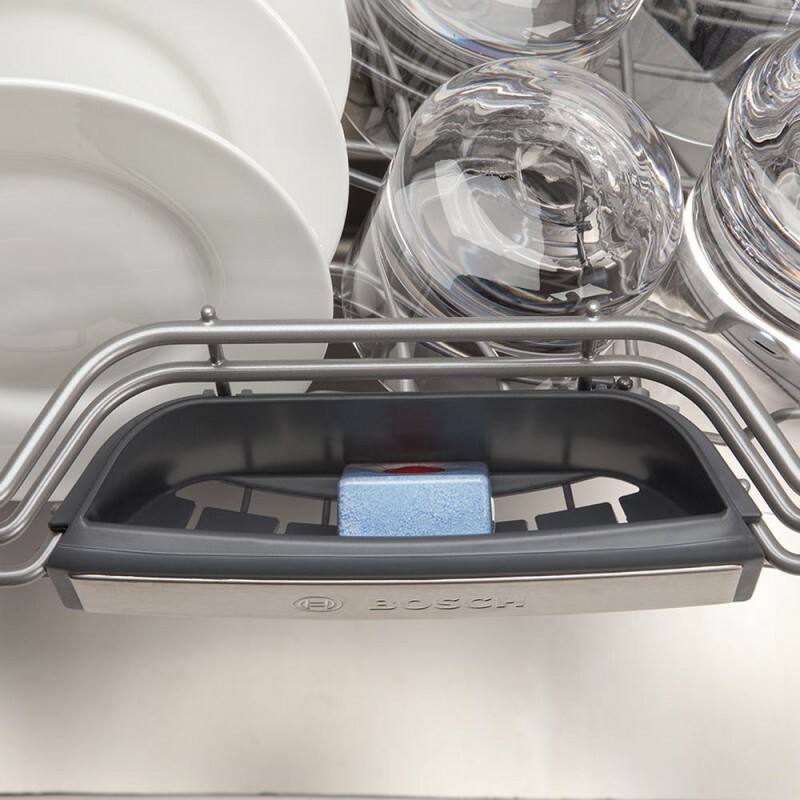 Discover how Bosch dishwashers are flexible enough to handle whatever life brings.